Towards the end of the Cold War era, many military bases around the U.S. were abandoned. 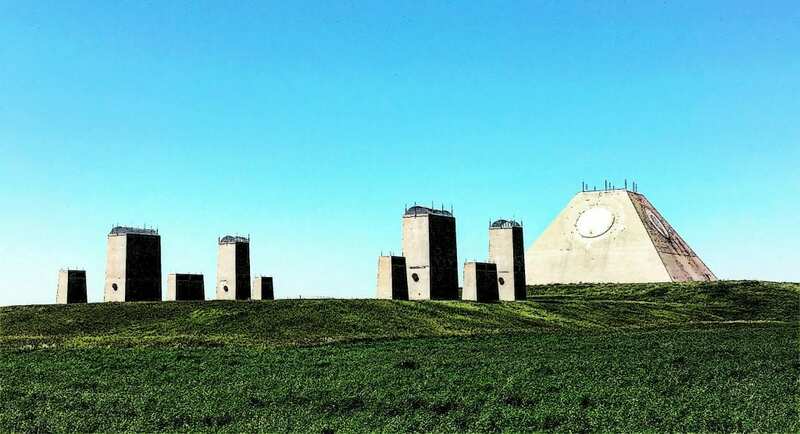 As they sat silently for years in secrecy, the public started to wonder what they really being used for – which brings us to the mystery of the strange pyramid out in Nekoma, North Dakota. 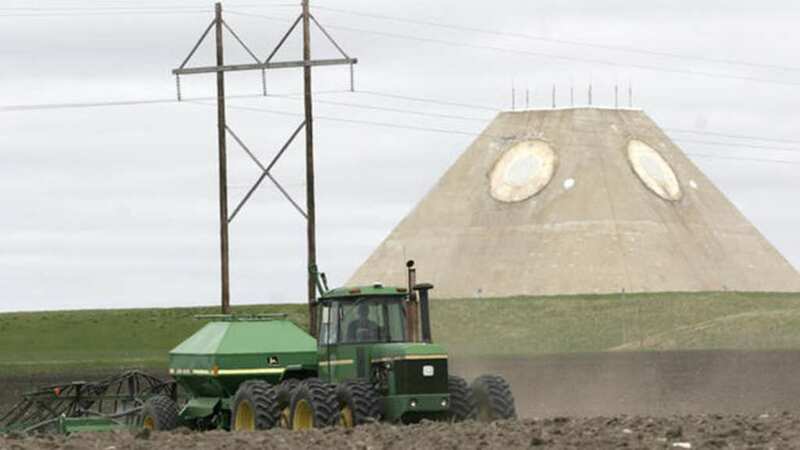 The pyramid, which has become known as the “Prairie Pyramid” stands out like, well, a pyramid in the countryside, and has dominated the landscape of the quite farming town for 45 years. Join us as we delve into the secrets of this pyramid to find out what has happened to it in recent years. 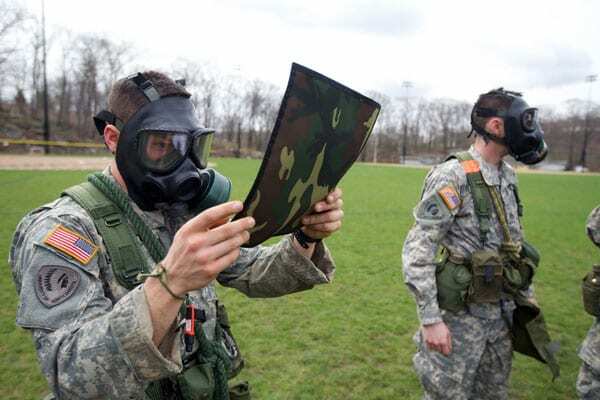 Abandoned military bases are all around the United States. 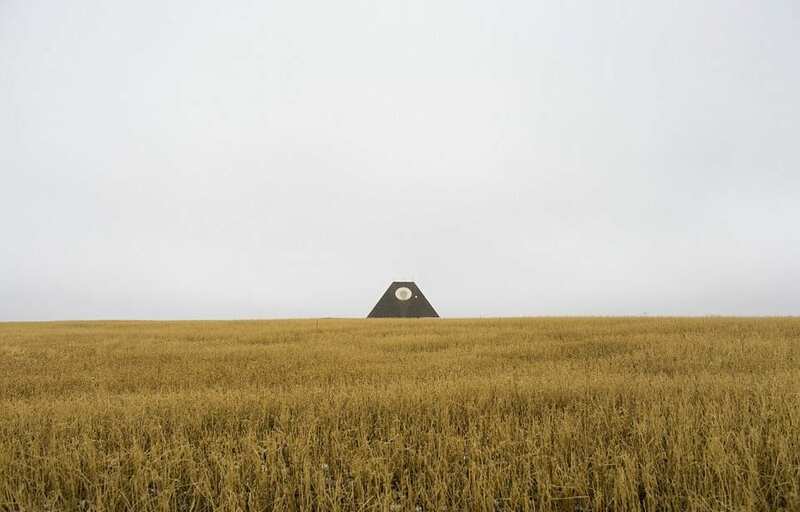 The Prairie Pyramid, as it’s become known, is one such example. 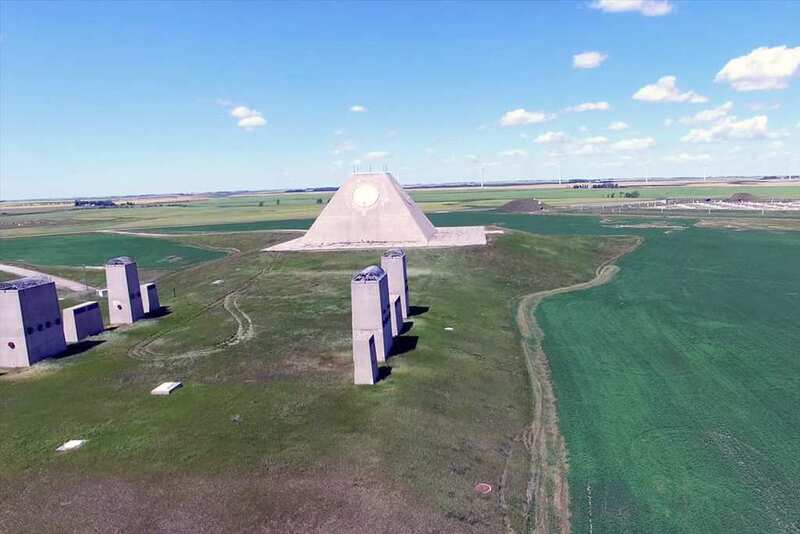 Located in the middle of nowhere in North Dakota, the mysterious looking pyramid looks like something straight out of a sci-fi movie, and there has been a lot of speculation as to who built it or why. Not many people know what it is really used for, but we’re here to debunk the myths once and for all. 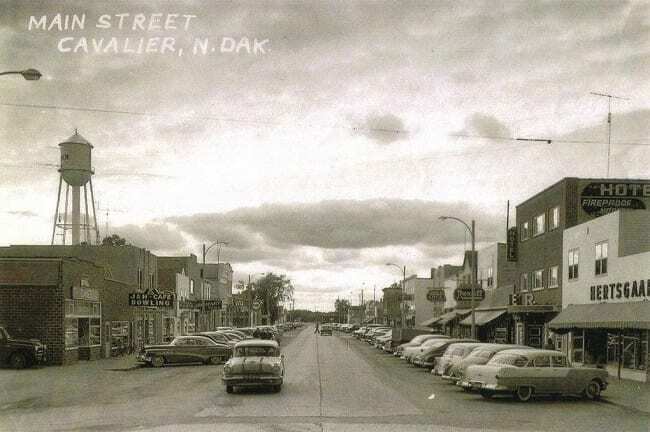 Deep in North Dakota’s farmlands, which many would consider being in the middle of nowhere by most standards, you’ll find the quiet town of Nekoma. 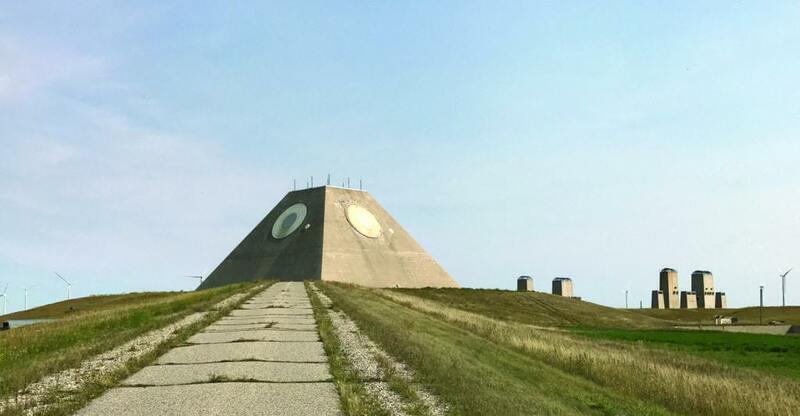 Nekoma isn’t unlike any other North American farming community except for one big difference – it has a gigantic pyramid as a backdrop. While the residents of the town have made peace with the futuristic and surreal oddity in their community, word of this surreal structure has gained a lot of speculation in recent times regarding its origins. So, let’s find out. 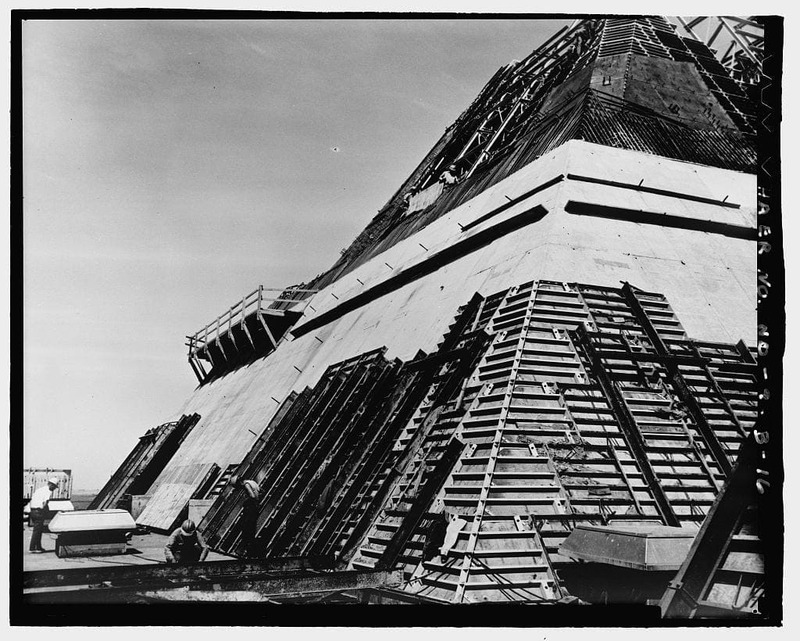 The pyramid was originally built in the 1970s as a means to deter Soviet missile strikes that may have been directed towards mainland America or to launch an attack from the base. 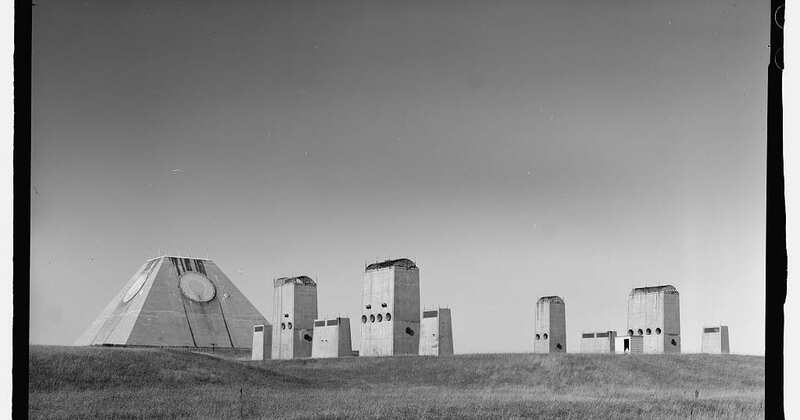 The time in which the base was built was considered to be the height of the cold war. During the ’70s, the Vietnam war was raging and the world feared that at any moment, the superpowers involved in that war would eventually turn on one another directly. As tensions between the two superpowers, America and Russia, escalated, both countries sought to increase their respective nuclear arms supplies as well as defensive bases around their country in case of an attack. Nuclear arms are meant to be the pinnacle of destructive force, and even a small explosion could level entire cities to the ground once detonated. 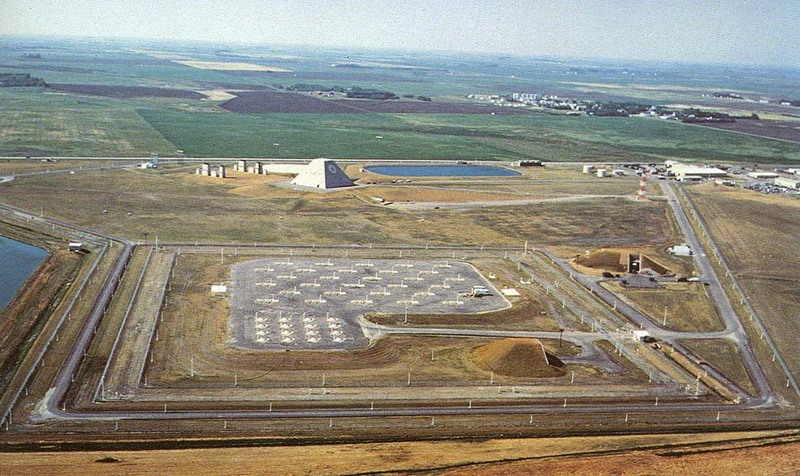 Because of the seriousness of the effects that nuclear missiles would have on the population, the American government was establishing a range of bases for different purposes. The one in Nekoma was designed to both launch and detect missiles as well as withstand a near miss strike (something we now know as being impossible if you’re only five stories underground). During this era, protection against and the acquisition of nuclear weapons was a priority which both governments pursued as a means of protecting their countries. However, the result of this was that a large portion of people’s taxes would be spent on things that in hindsight, (thankfully) weren’t used. 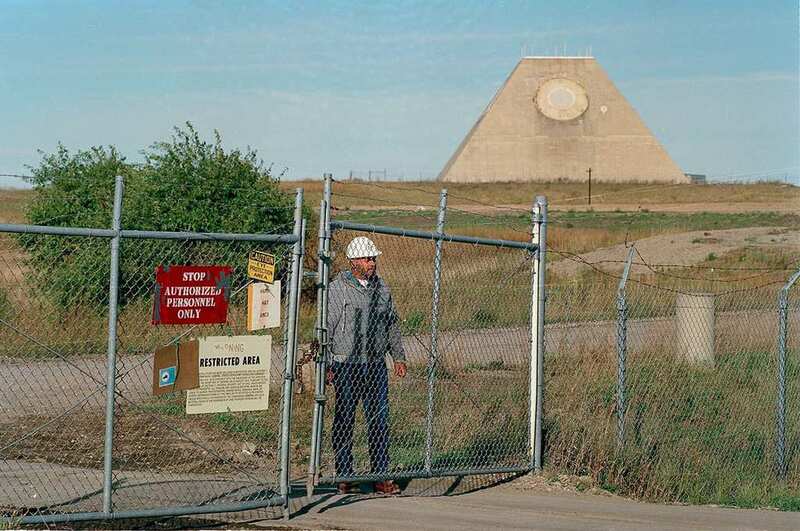 The Prairie Pyramid is a good example of this as it wound up costing the U.S. government around $6 billion and was never really used for anything other than radar scans. The “doomsday clock” was originally created by scientists as a means of determining how close the world had gotten to total destruction. As scary as that may sound, the threat of a serious nuclear escalation hung above everyone’s heads during the era. The clock, which was set at 12 minutes to midnight, was meant to be used as a symbol of how close or far we were from a nuclear war and would tick forwards towards 12 everytime things escalated, and would tick backward as tensions started to cool. However, after having created the base out in Nekoma for all that money, the government realized that they had made a big mistake. They were deciding whether the base was really worth it or not when the government decided that the risk of using nuclear weapons over friendly territories wasn’t such a good idea. So after spending $6 billion on the base, which was only operational for a few months, it was eventually shut down for good in 1976. But what has become of it since? 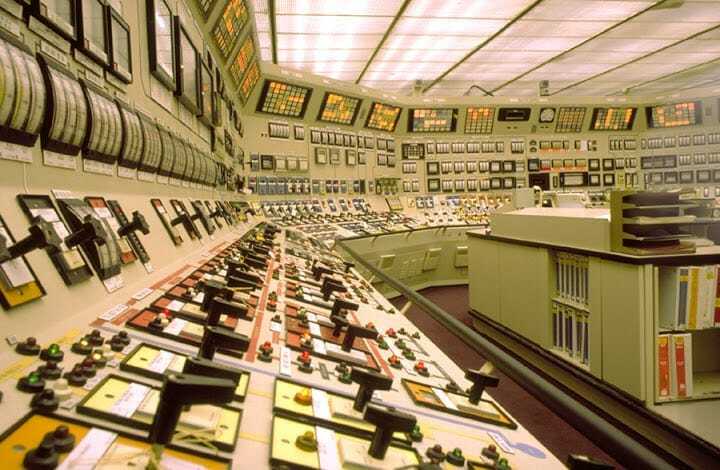 After having been shut down by the government in the late ’70s, the base was largely off-limits for the remainder of the ’80s. 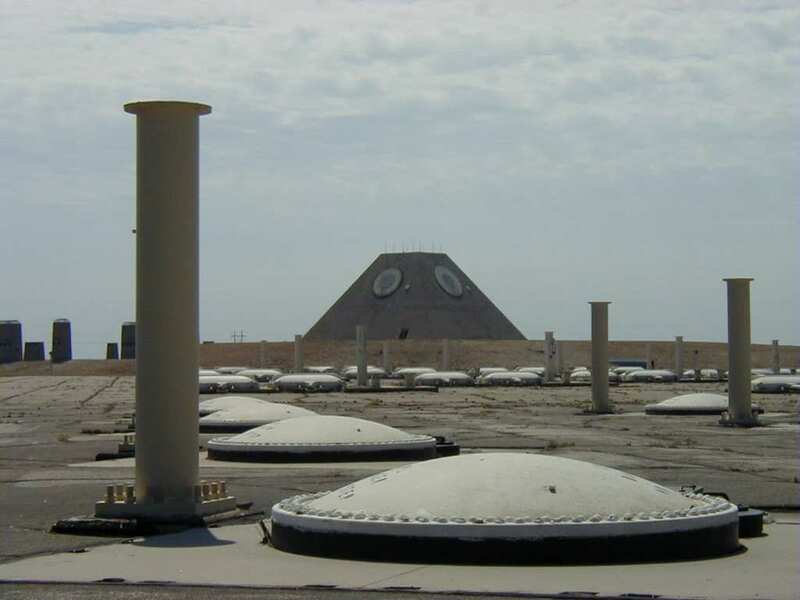 As it turns out, the missile complex that is situated next to the pyramid was originally part of the local town named Cavalier, which was then cleared for the base. 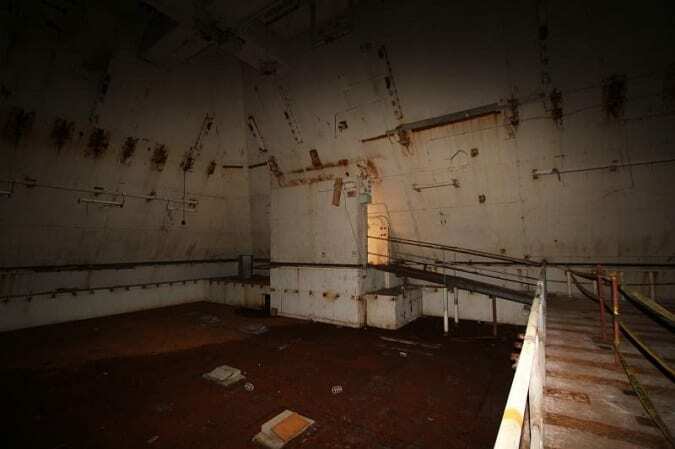 While reports on what exactly was being housed at the complex were never released until later, people did find out that a large number of nuclear missiles were being stored there (right next to their town) and that they were later destroyed once the site was decommissioned. There is nothing left of the old town now, other than pictures. While the town of Nekoma had been a small and relatively poor town before the pyramid was built there, it started bustling to life after the construction of the base. The reason for this was that the government was paying the town a lot of money in order to host the base there and was giving residents large tax cuts. On top of that, tourism in the town picked up substantially after the base was built, as a lot of people drove by to see what the strange pyramid looked like. While the townspeople had ultimately benefitted from the construction of the base, they were notably against the thing being built there in the first place. A lot of people felt uneasy about having so much military presence in what was otherwise a quiet farm town. The idea of having nuclear weapons stored so close to them was reason enough to put up some protest. 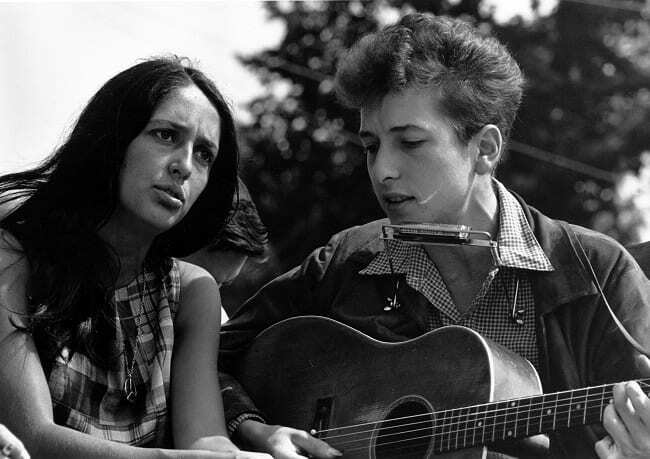 The growing peace movement led by activists also put a damper on things as they protested the Vietnam war and called for nuclear de-escalation. After growing protest from the townspeople, the government eventually agreed to clean up the base and disassemble all the crucial parts of it. Their protests weren’t the only thing that helped to bring the base down, as the era of peace, love, and freedom had a lot to do with it. The winding down of Cold War tension and the end of the Vietnam war meant that the base was no longer as important to the government as in the past and it could be closed for good. After having shut down the base, or at least deactivating it to the point where it was no longer weaponized, they decided to turn it into a camp for youngsters in the area. 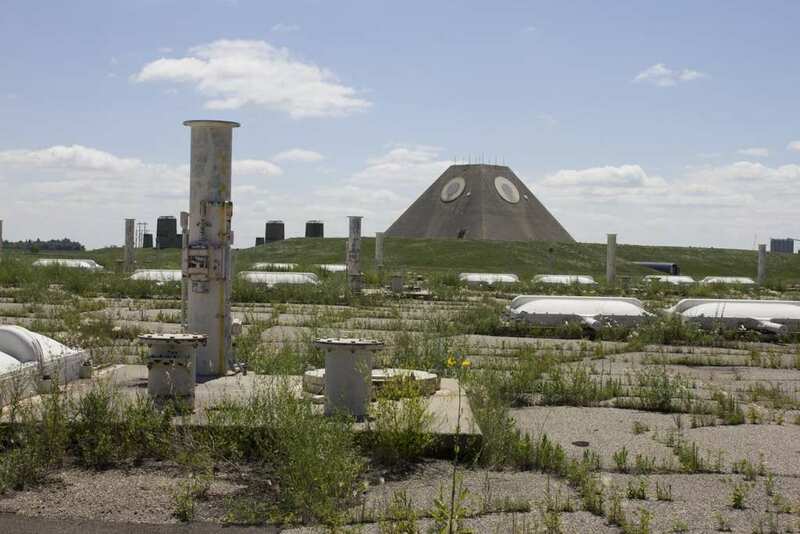 But after a while, the idea of running a youth camp on what was an abandoned nuclear site didn’t seem like such a good idea, which resulted in the camp also being closed down. Since then, the base has stood empty and abandoned. As a result of having been abandoned, the camp was vulnerable to deterioration over time due to the fact that it simply wasn’t being maintained correctly. In 1992, the government hired a man named Buzzy Hollman who oversaw the base’s maintenance and upkeep over the years, and can still be found working there today. 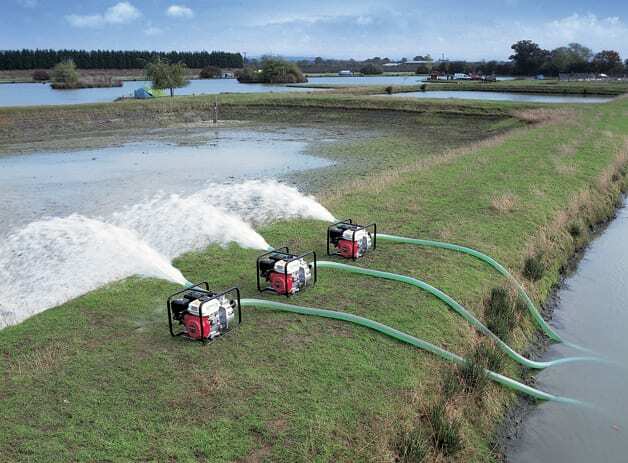 The long tunnels in the base flood regularly during the harsh winter rains and as a result, they have to be pumped dry on a regular basis – a job that’s left to Buzzy. After the base was shut down, the government had no further reason to keep paying the townsfolk or giving them the tax deductions that they were receiving. As a result, the local economy started to suffer and as the money dried up, so did the tourists. This meant that a lot of people who were at one point leading decent lives were now in poverty again. While they were glad to have gotten rid of the nuclear site, their wallets weren’t better off for it. The Hutterites are an ethnoreligious sect that was formed in the mid-14th century in Switzerland and emigrated to America over time. In the town of Nekoma, there was a strong presence of Hutterites, close to the pyramid. 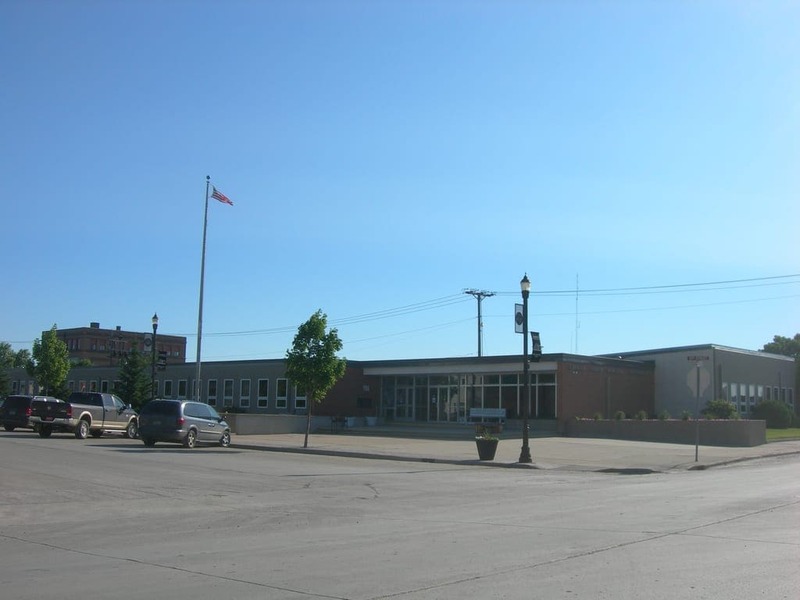 While the base was being sold off, members of Cavalier County became worried that they would not be able to maintain their lifestyle and culture as Hutterite people in the area. The Hutterites had lived in the town for a long time and had become an integral part of the community. They had farms that were close to the military base and feared that private investors might disrupt their way of life. As a result, they were awarded the property for only $530,000. After buying the property, the local Hutterite farmers got to developing the land around the military base. They had started off by planting fields of soybeans around the area – a very important crop for trade and what they made their livings off for the most part. However, shortly after buying the property and planting their first crop, the Hutterites decided to try and resell the land for $3,5 million – way more than they bought it for. The high price has kept the base abandoned to this day. Since having turned most of the base’s surroundings into a soy farm, the Hutterites turned to a new form of agriculture – beekeeping. 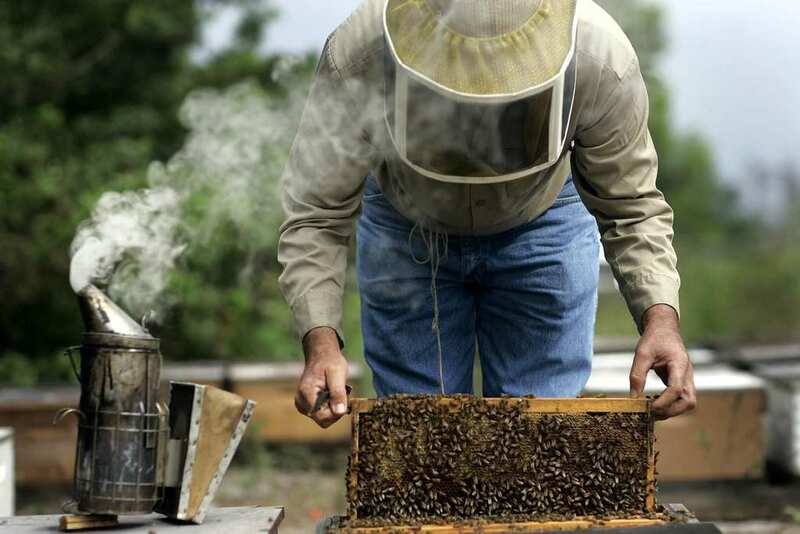 It’s a drastic turn from what the base was used for in the past, but the clear blue skies, warm sunshine, and high density of pollinated flowers makes the area ideal for organic bee-farming. 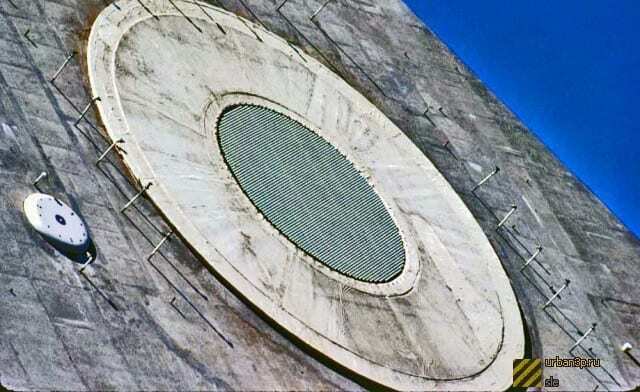 What had once been a home for deadly nuclear missiles during the Cold War, is now inhabited by nature’s little helpers! Over time, the Hutterites have managed to make a decent living for themselves by plowing the land in Nekoma. 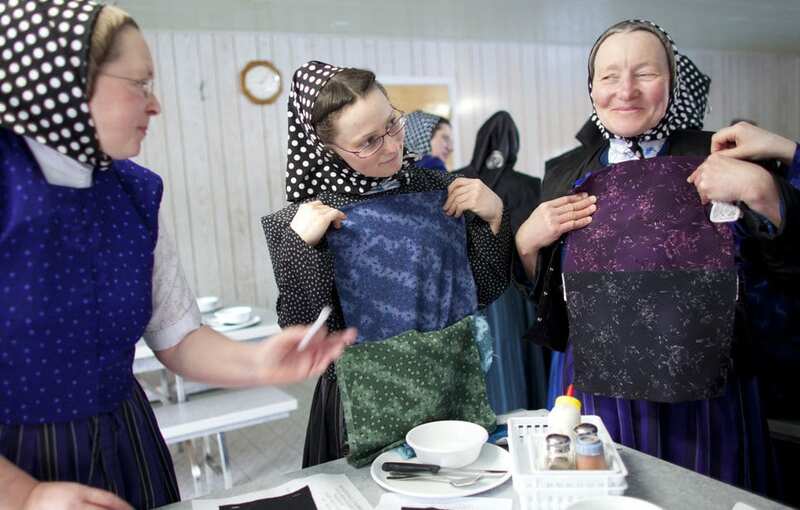 In a town that is largely cut off from the modern world in many ways, the Hutterites thrive as they prefer the quiet and peaceful sense of solace that the area affords them. Since having established a successful farming community in the town, the Hutterites hope to turn the old military base into a future haven for members of their religion while continuing to farm the land. Over time, the people living around the Prairie Pyramid have come to accept it as being a part of their everyday lives. The pyramid has become a tourist attraction, and while it definitely makes the town look like a set for a sci-fi film, the town can at least say that they don’t have an ordinary history. In more recent years, a great deal of economic prosperity has been brought back to the town as a result of improved agricultural practices on the surrounding land. While the ultimate future of the base is an uncertainty, what is certain is that it’s most likely going to be around for quite a long time. 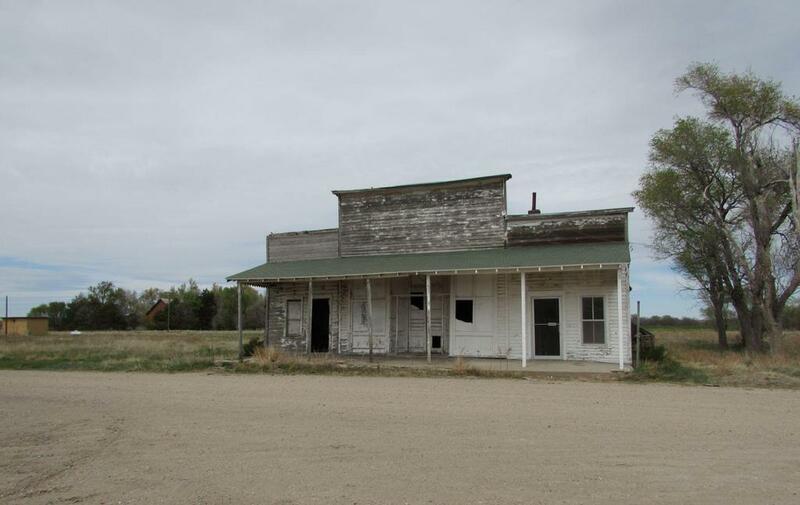 The town has already become used to it as a centerpiece for their town and a tourist attraction. In many ways, the military base has come to define Nekoma and has had a notable effect on the surrounding community – for better or worse. While we aren’t sure what will eventually happen to the base in the future, we are grateful that the reason it was made belongs in the past.